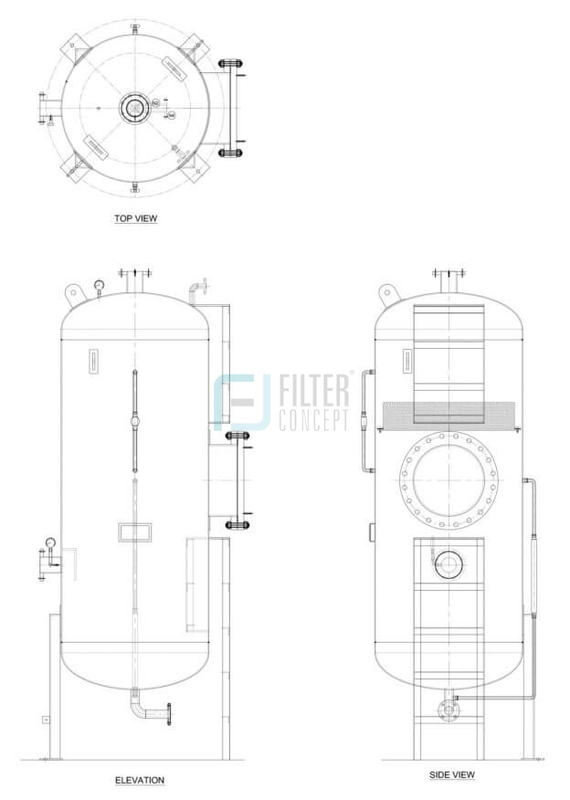 Separator / Knock-Out Drum Used for separate the liquid & vapors in any application. The vessels are design tangential inlet which allows to “scrub out” the vapors/Liquid in gas application The liquid to collect bottom of the vessels while the gas flows at the upstream. Demister pads are provided to increase the filtration efficiency. 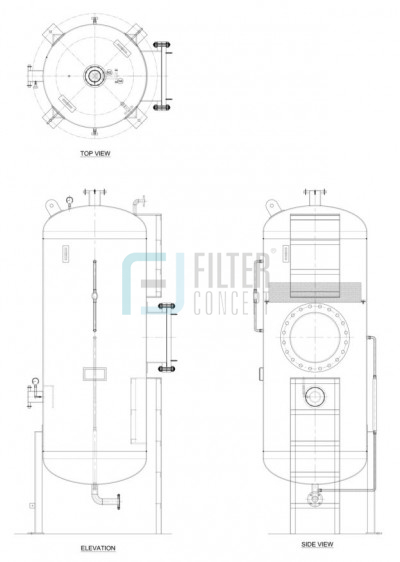 We also provide level indicator to indicate the level of liquid present in the vessel.